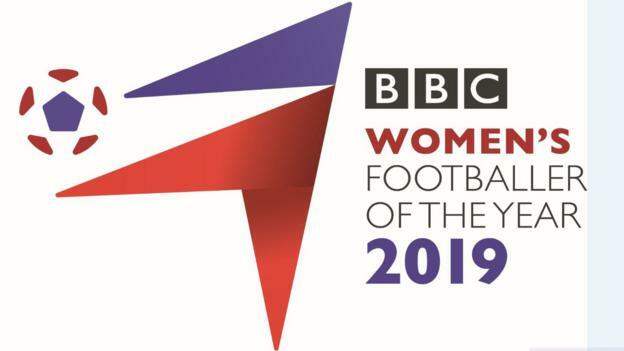 The BBC Women’s Footballer of the Year 2019 nominees will be revealed on Thursday, and you can vote for your favourite on the BBC Sport website. The five-person shortlist has been chosen by a panel of experts including coaches, players, administrators and journalists. Voting will open at 06:00 BST on Thursday and close at 09:00 BST on Thursday, 2 May. The winner will be announced on Wednesday, 22 May on BBC World Service. England defender Lucy Bronze won the award last year.